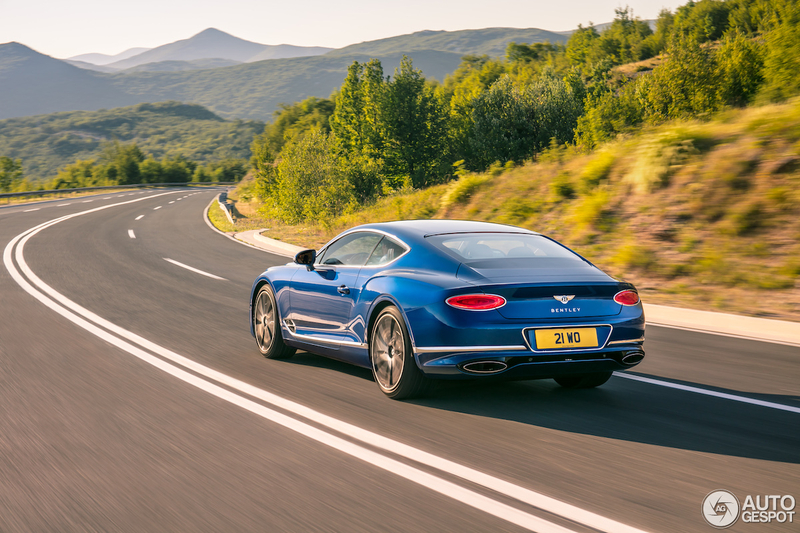 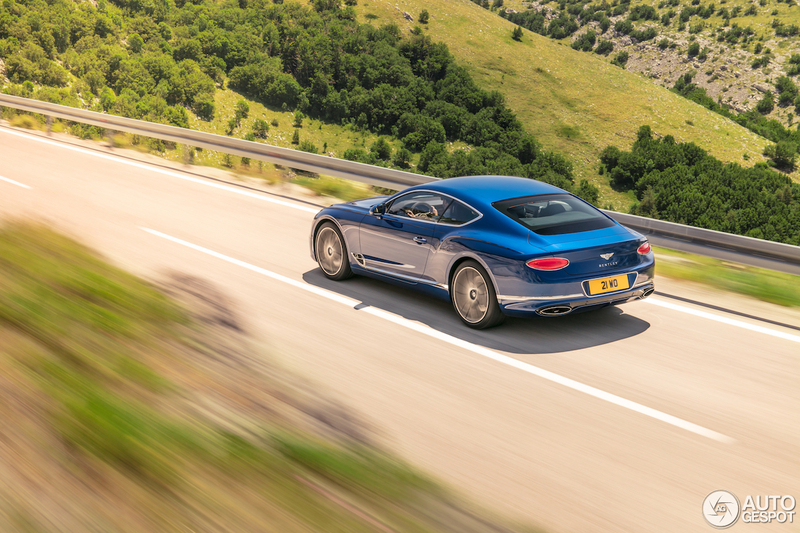 Bentley Motors announced today the full details of its new Continental GT, the definitive Grand Tourer. 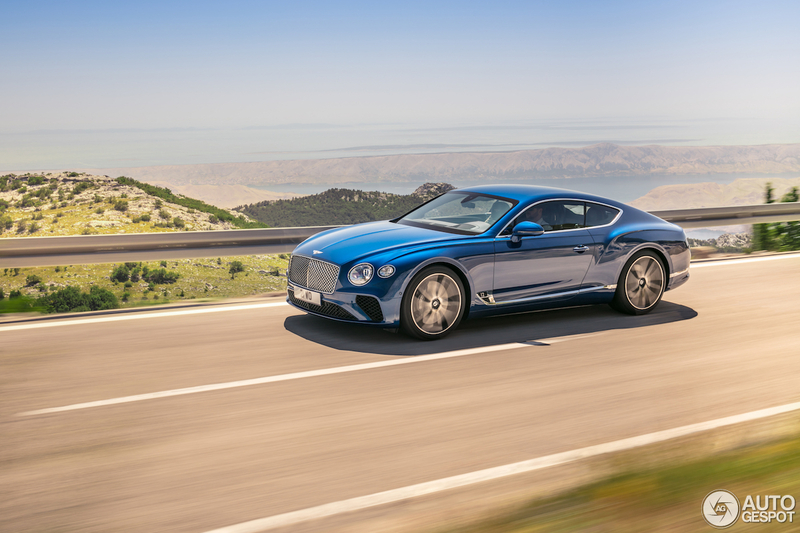 Designed, engineered and handcrafted in Britain, the new third-generation Bentley Continental GT combines spirited, focused performance with handcrafted luxury and cutting-edge technology, to create the finest Grand Tourer they've ever produced. 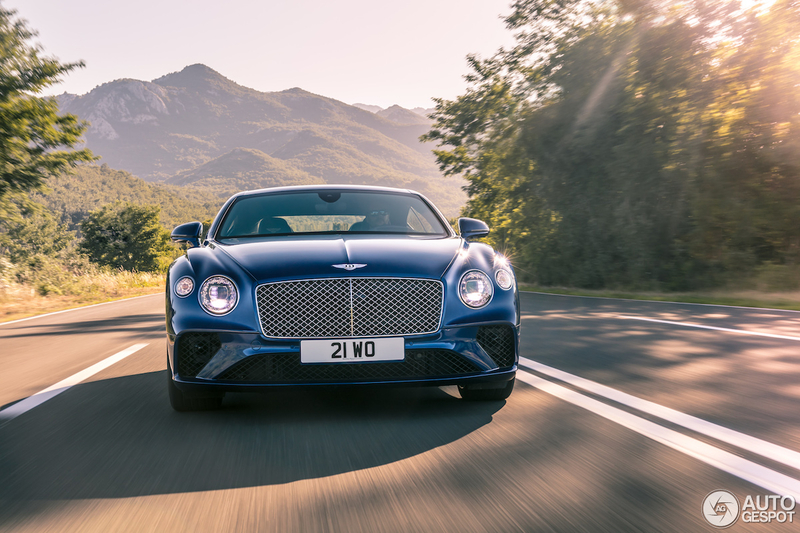 A new, technically advanced, adaptive chassis uses Bentley’s intelligent 48-volt Dynamic Ride System to ensure a responsive ride and exceptional handling and refinement in all road conditions. 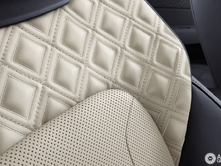 The new system controls ride comfort and lateral roll, cushioning passengers from excessive movement as well as making the car feel effortlessly precise. 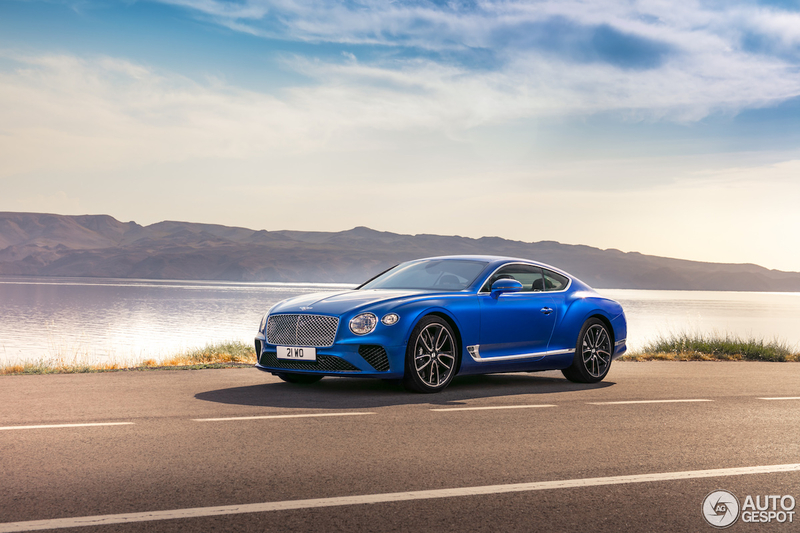 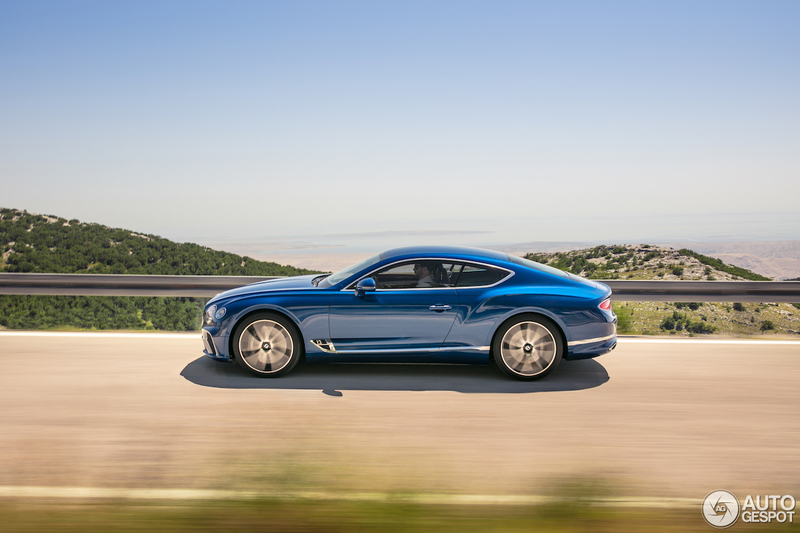 At the heart of the new Continental GT sits an all-new, enhanced version of Bentley’s renowned 6.0-litre, twin-turbocharged W12 TSI engine, mated, for the first time, to a dual-clutch eight-speed transmission, for faster, more efficient gear changes. 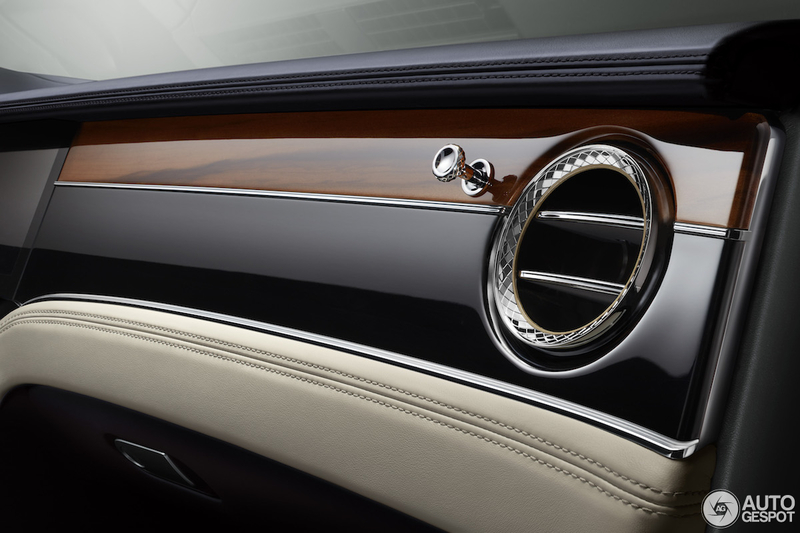 The muscular exterior design, created using revolutionary technology, results in a lightweight, yet stiff, body. 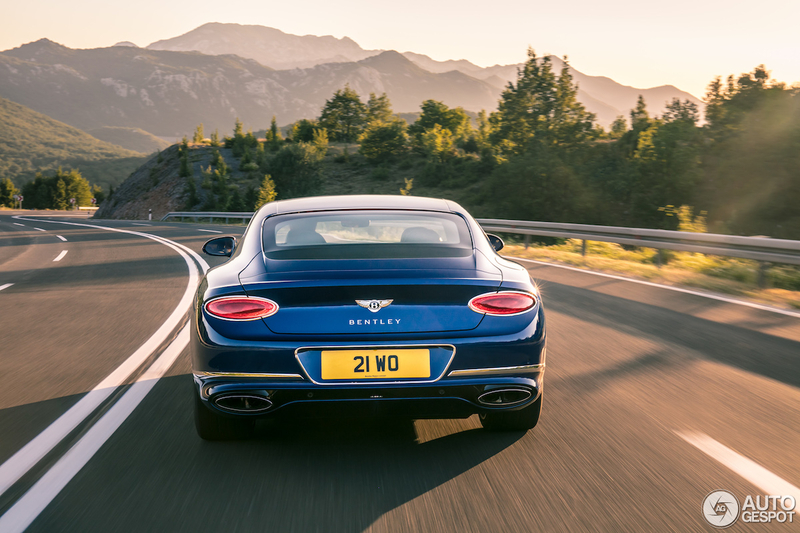 The engine is positioned further back to improve weight distribution, resulting in driver-focused, dynamic performance. 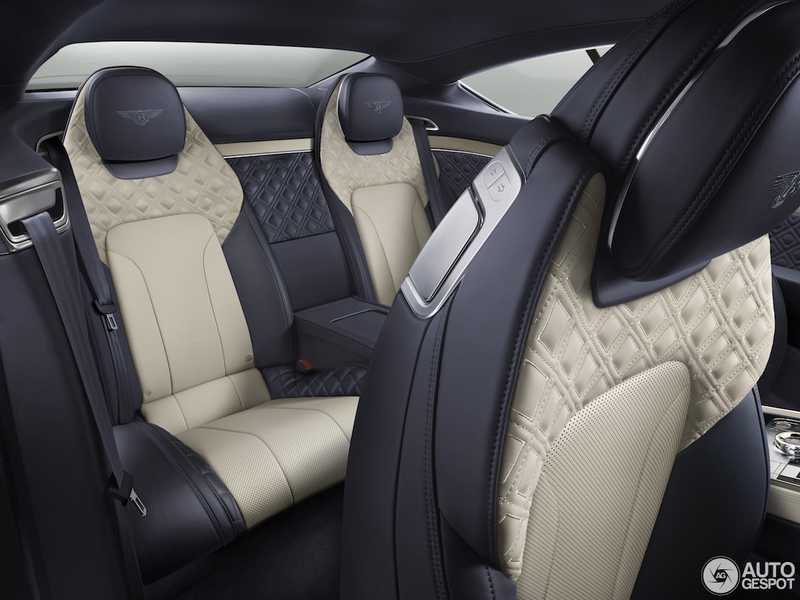 Offering four seats and improved luggage capacity for genuine real-world usability, the new Bentley Continental GT’s luxurious cabin is packed with exquisite details such as a new ‘diamond in diamond’ leather design. 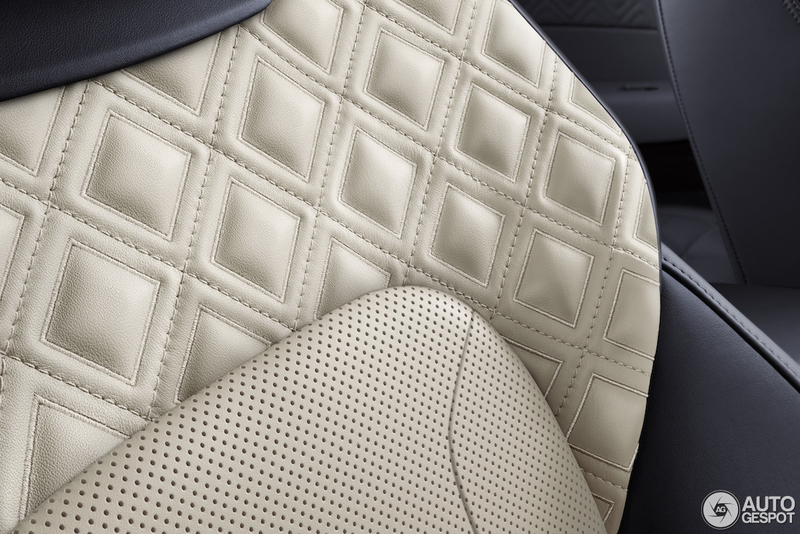 In addition, significant work has gone into harmonizing the extensive portfolio of 15 colours across hides and carpets. 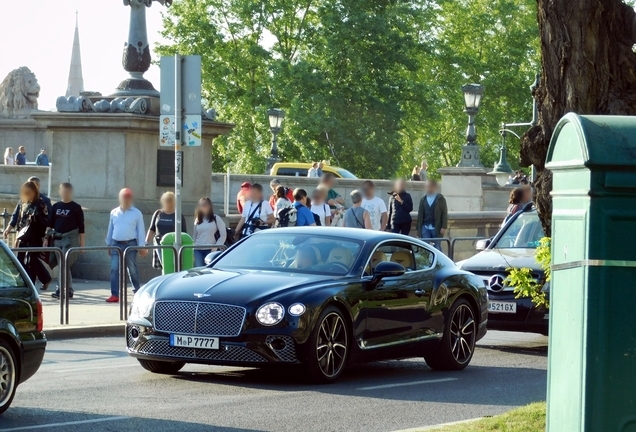 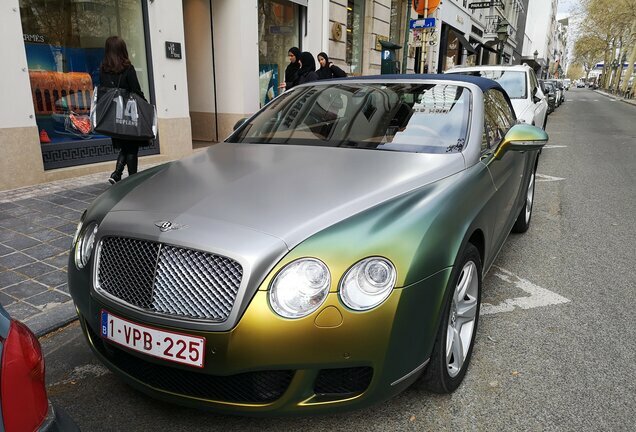 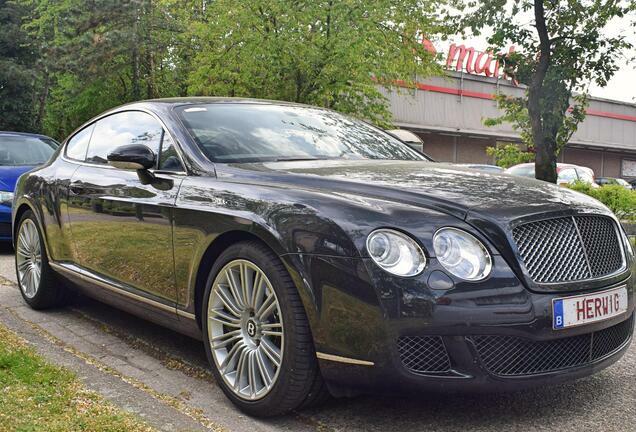 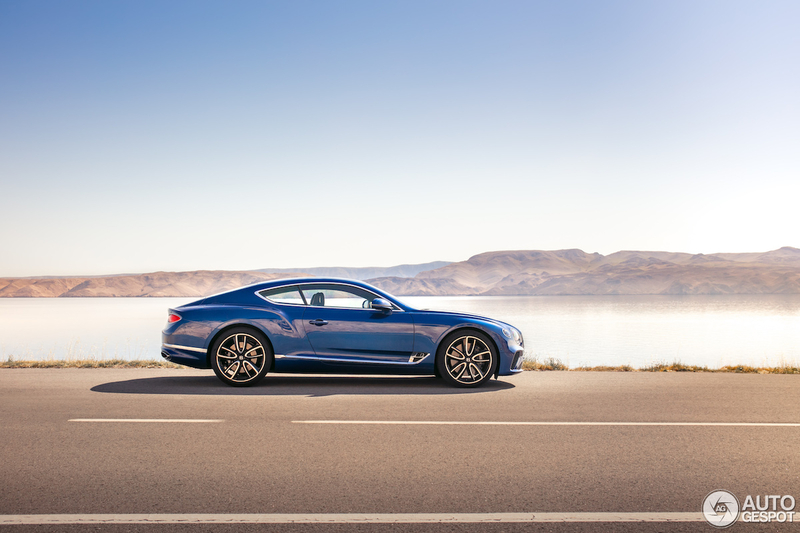 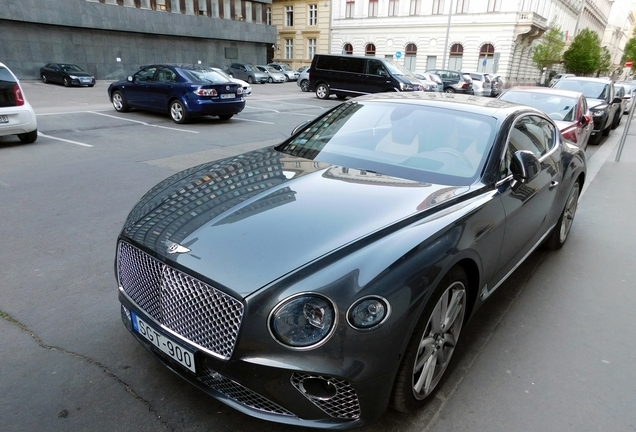 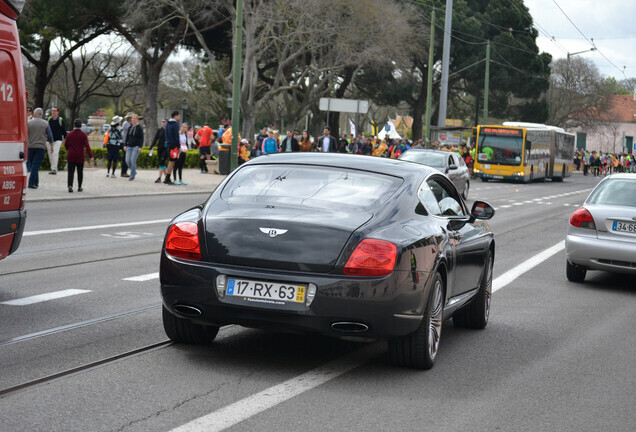 The new Continental GT also showcases major evolutions in Bentley’s unique application of technology. 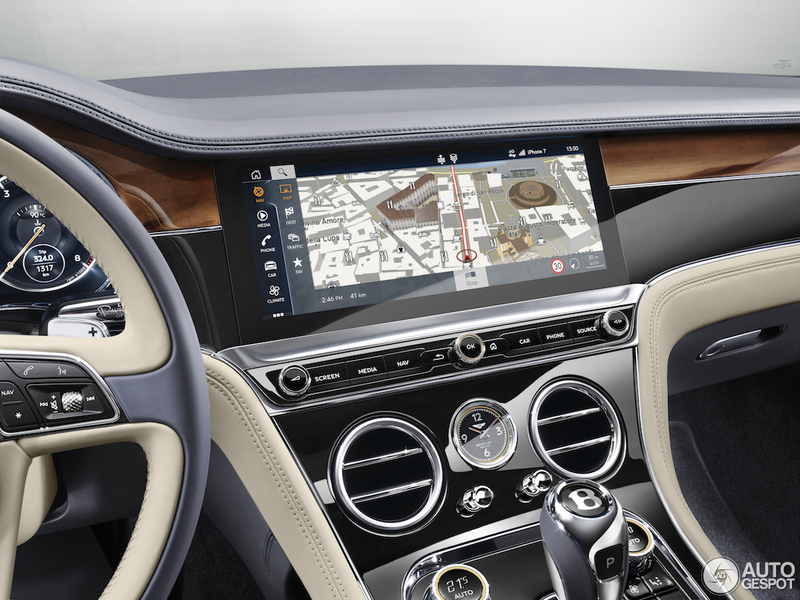 An advanced, fully digital, driver-focused instrument panel and Bentley Rotating Display for the driver are among the suite of innovations. The latter features an impressive 12.3” touchscreen housed in a three-sided unit, which revolves the veneer to reveal the touchscreen as well as three elegant analogue dials. 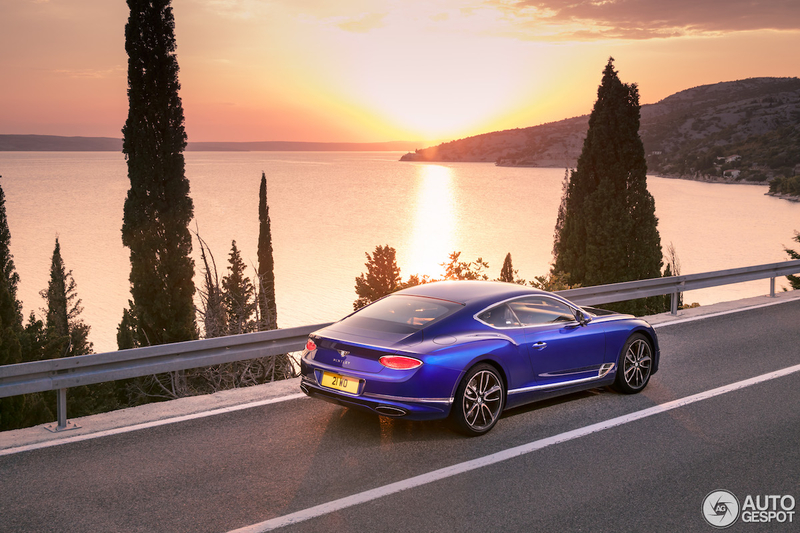 The interior design of the Continental GT is tailored specifically to the modern luxury customer, with unrivaled attention to detail that creates an effortless ownership experience. 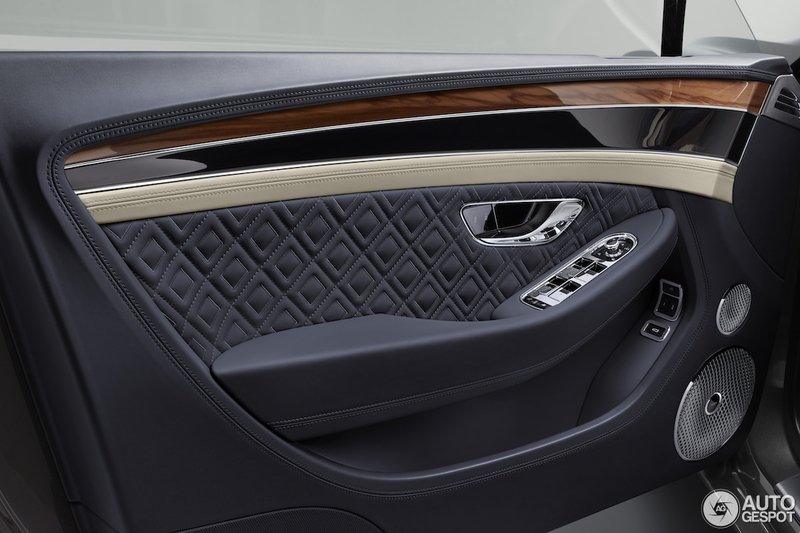 The cabin seamlessly integrates cutting-edge onboard technology with the finest handcrafted natural materials. 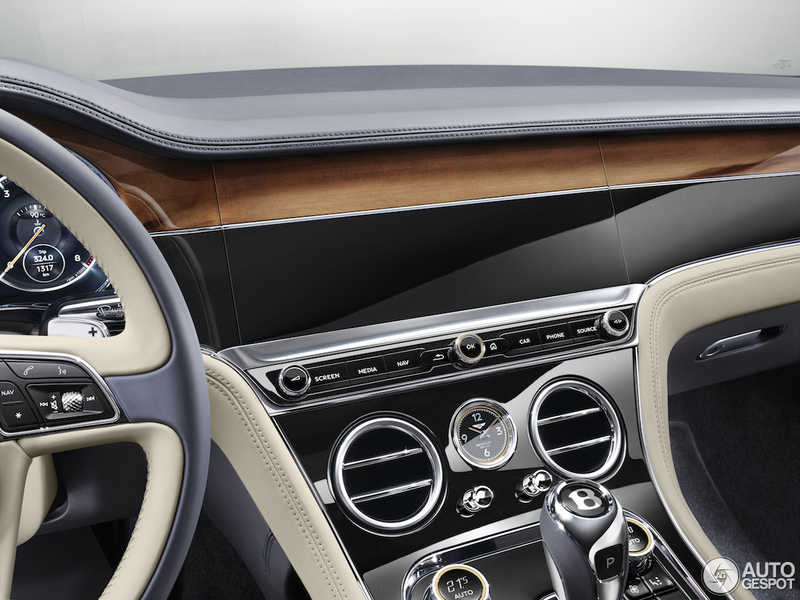 The result is an exquisite, harmonized, connected and luxurious space. 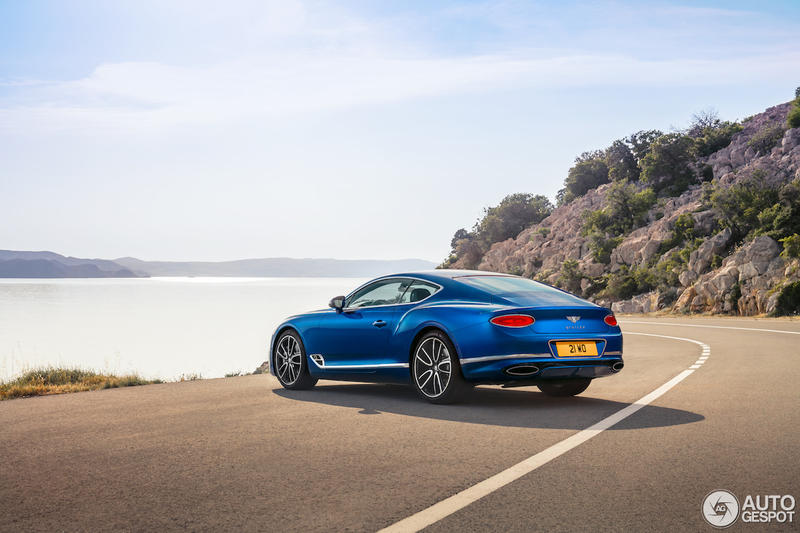 The new Continental GT will make its global debut at the IAA Frankfurt Motor Show between September 12 and 24, 2017.